I love this movie! It’s one of those movies that you curl up in bed with a bowl of popcorn to watch. 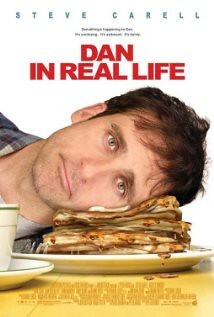 There are parts in this movie that had me cracking up laughing even though I’ve seen it already. I included a trailer for you all to enjoy!